Nic works at our Richmond practice. 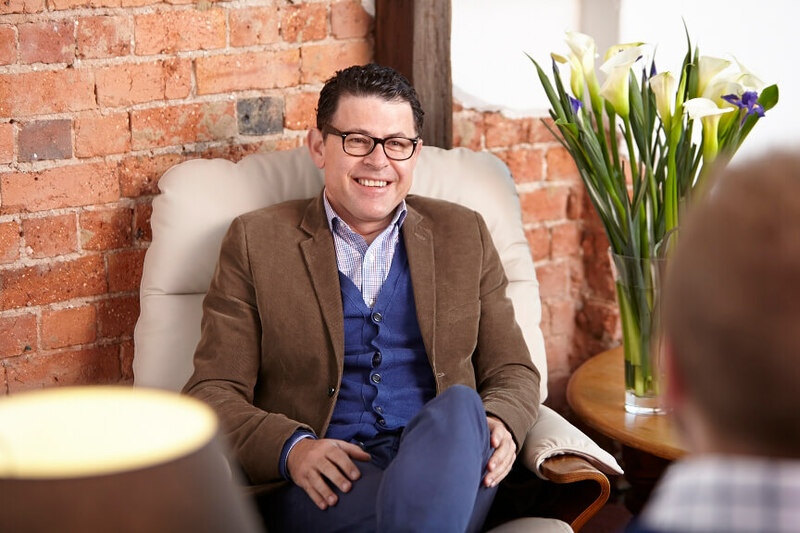 He is a registered psychologist with a Master’s specialisation in Clinical Psychology. He works with people across the life span, ranging from young adolescents through to older adults, and has experience working within acute mental health teams and providing assessment and treatment in adolescent-specific areas of practice. Nic’s treatment focus is varied and incorporates anxiety, panic, post-traumatic stress, depression, adjustment issues, life transition, anger and grief and loss. Nic utilizes an integrative approach to therapy which acknowledges the individual needs of clients. Moreover he employs a variety of modalities and frameworks, incorporating a psychodynamic approach for formulation setting, and cognitive, behavioural and interpersonal paradigms for treatment purposes.